Lark Rise Pictures is a hub of visual documentation. Telling stories from around the world, we use video and photography to crystalise situations into creative and accessible films and photo narratives. 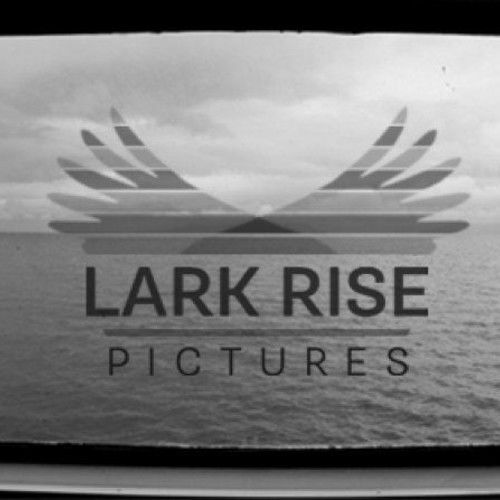 Using diverse storytelling techniques and styles, Lark Rise Pictures beautifully crafts each project according to its purpose and audience. Eleanor Church, a freelance documentary filmmaker and photographer, is the core member of Lark Rise Pictures, drawing on other professionals for collaboration on a project-by-project basis. We have extensive experience of working in documentary film and photography, reportage and environmental campaigning for independent documentary filmmakers, NGOs, photographers, community groups and commercial clients. We also offers tailor-made video and photography training courses. Eleanor has been producing documentary films and photo stories for the past ten years. With a background in investigative, anthropological and creative filmmaking and photography, the projects that she has worked on have taken her across the UK and the world, in many cases, working in challenging environments. This line of work satisfies an ongoing love of meeting people and trying to understand new places and situations. Eleanor has a Masters degree in Documentary Practice and continues to work on a wide variety of documentary projects. Her work has been shown at international film festivals, at a wide range of events including at Chatham House, the European Parliament, London Fashion Week and the opening of 2010′s African Union Meeting on Fisheries. Her films have also been featured on the Guardian website, in the national press and in independent cinemas across the UK.